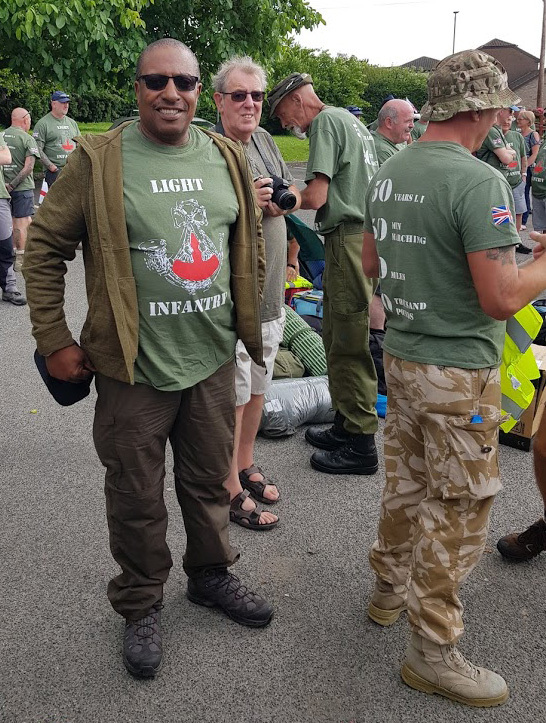 We are so pleased to confirm that the 50 Veterans from the Light Infantry, including our MD James Cohen, who walked 50 miles back in June to raise £50,000 in support of The Light Infantry Association in its 50th year, have been successful. Well over £50,000 was raised and the amount is still rising. 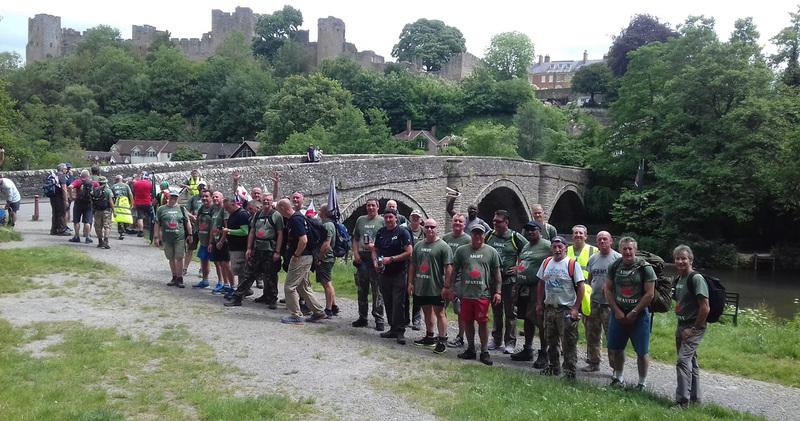 A big thank you to all who donated, and a massive well done to all those that took part. I am sure that James would agree, it was well worth losing a few toenails for such a worthy cause.